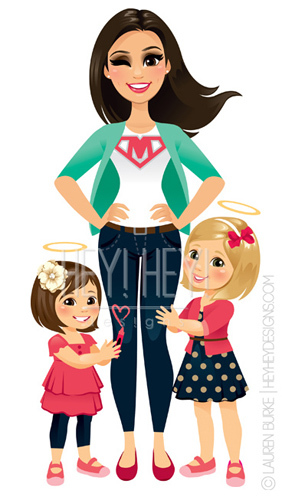 A fun iStock Custom Edit for a SUPER MOM! Because let’s face it, moms ARE super hero! A day late but HAPPY MOTHER’S DAY! I really enjoyed making this one! My baby son preferred to be carried around in my arms so I am really getting to know what its like to have a kid on you all the time. HA!